Digital marketing agencies are on the move catching the content marketing wave. But transforming an agency into a content marketing machine is challenging for many reasons. Until now. Join host Byron White and guest John McDougall, author of Web Marketing on All Cylinders, for our 50th content marketing webinar. 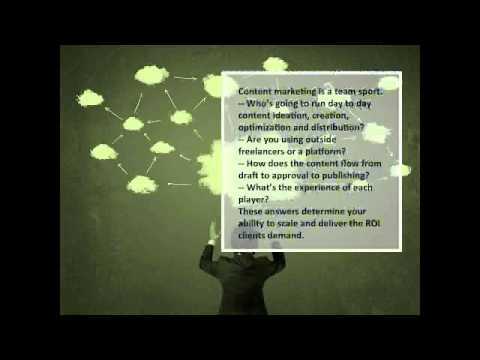 Byron will show you how to setup, sell and manage content marketing strategy and services. John will explain how he fits content marketing services into his offerings, and how he delivers the ROI clients demand.